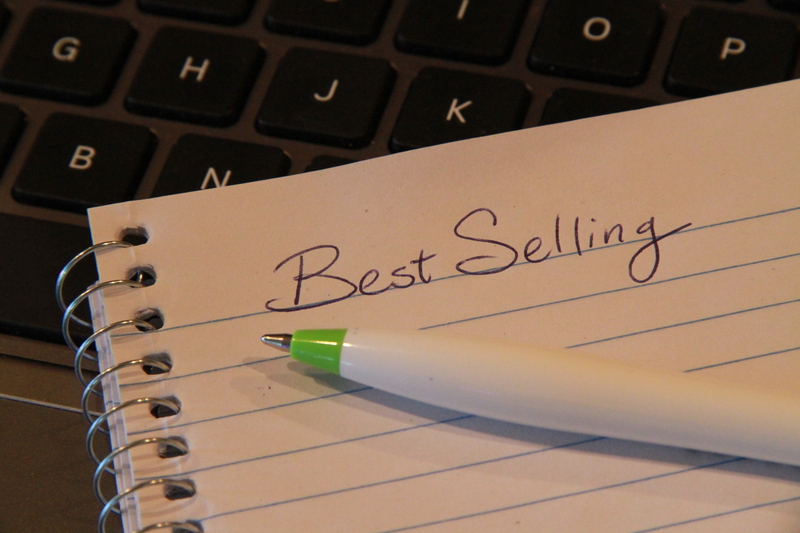 For general fiction, there are plenty of best seller lists to consult if you want to get an idea of what books are popular. Well known publishers of best seller lists include the New York Times, USA Today, Publishers Weekly, the American Booksellers Association, and large retailers like Amazon.com and Barnes & Noble. Each source uses its own methodology to compile its list, and the results will vary accordingly. For Christian Fiction, there are likewise, a variety of sources of best seller lists, including associations and large retailers. By browsing these lists, you can get an idea for the titles that may be popular at any given time among Christian and Inspirational Fiction titles. ECPA Bestsellers (Evangelical Christian Publishers Association): The lists are compiled monthly based on sales in various retail outlets nationwide. Visit their site for more specifics about their methodology. CBA Bestsellers (The Association for Christian Retail): Monthly listings of the Top 50 books selling in Christian stores, monthly listings of more specific categories including fiction, and weekly glimpses into the top books selling in selected categories. Amazon.com: Lists are updated hourly using a proprietary formula that takes into account both recent and historical sales by this retailer. Within the Christian Fiction category, there are separate lists for Bestselling Books, Bestselling eBooks, and Most Popular Free eBooks. And if you’re looking for a particular genre within Christian fiction, you can select that genre for a more specific list. Barnes & Noble: Their Christian Fiction & Literature offerings can be sorted by Best Selling, and you can limit the list to show only physical books or NOOK books if you wish. Christianbook.com: Their fiction offerings can be sorted by Bestseller. You can limit the results to one of more than a dozen subcategories by genre if you’re looking for something specific. You may have noticed that I used the terms Best Seller, Best-Seller, and Bestseller interchangeably. There doesn’t seem to be a lot of agreement over which is the correct or accepted spelling, so I attempted to use the term that a given list uses when referring to that list. If you found this blog post helpful and haven’t yet done so, please consider subscribing to my blog or connecting with me on Twitter or Facebook.